Well, now it’s December so I think it’s ok to talk about Christmas and all fabulous gifts that are waiting to be purchased. The only bad thing about not wanting to start Christmas until, you know it’s December, is that I may have already missed some of the cool stuff. Because apparently some people have done their Christmas shopping already, would you be able! 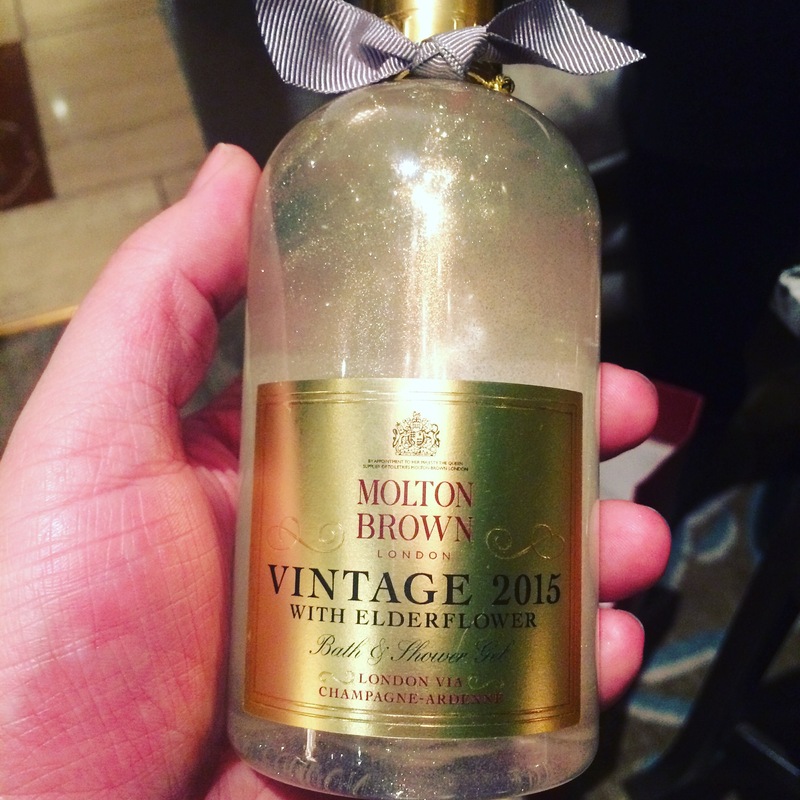 One of the things that I’m raging about is the Vintage collection from Molton Brown, not quite sold out as yet but very close to being gone. It’s beautiful, amazingly fragranced with Elderflower and even has glitter throughout the hand wash, rest assured you don’t look like a glitter ball after using, it’s just lovely and perfect for the holiday season. 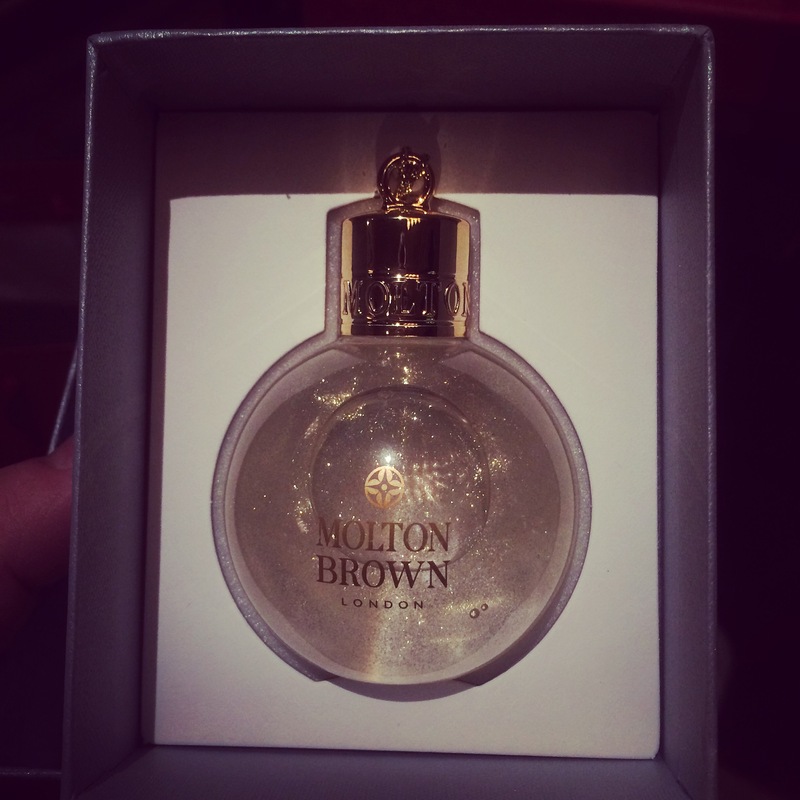 If it has sold out don’t worry too much as Molton Brown have some really special gifts this year. I’m madly in love with their Stocking Fillers Collection which comes with a choice of 12 bestselling body washes which are the perfect size for traveling, I’d get a full weekend out of one bottle my Glenn would only get the one shower, we’ve had many an argument over his excessive use of my shower gel! They also have really cool festive baubles filled with signature fragrant washes, and these cost just €12 and they are perfect. I got a few of them last year and put them on the tree and they were perfect for gifts for people I had managed to forget to buy gifts for, if you’re reading this I’m sorry!! They are available in Black Peppercorn, Pink Peopercorn and Vintage 2015, which is the one almost sold out in the large size and six other scents. They also have mega Crackers for both men and women which cost €24 but hand loads in them, perfect for teachers gifts and work colleagues, who doesn’t love a good shower gel! You can get Molton Brown in Brown Thomas and they have a stand alone store in Dundrum Town Centre, but to experience the true Molton Brown experience I highly recommend going to the flag ship store on Grafton Street where you can really have a play with the products and even get a hand and arm massage! A little bit of blissful calm while doing your Christmas shopping!